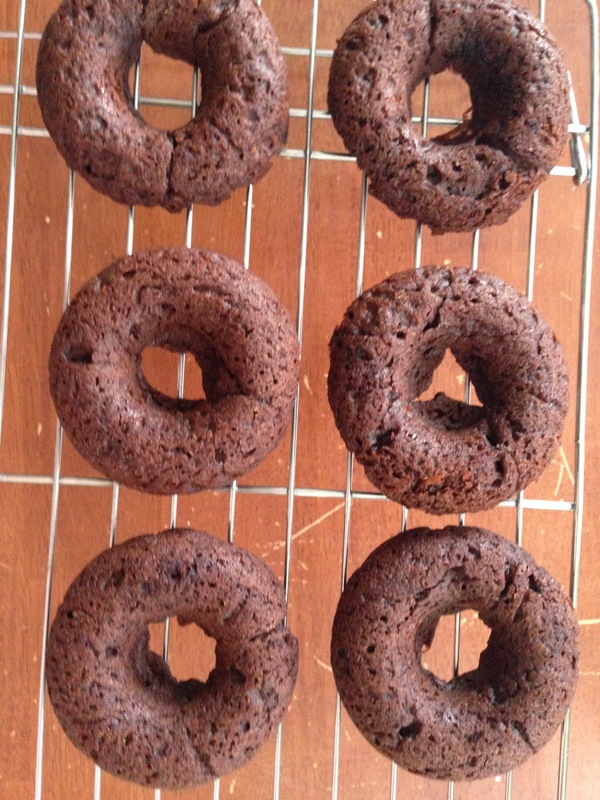 My mission this weekend was to try and make my daughter some gluten free chocolate doughnuts that I could also indulge in while staying on the fast metabolism diet (phase 3). This meant trying to bake with natural birch xylitol as well as using coconut oil and almond milk instead of butter. I also needed to use a gluten free flour that had the correct carbs for phase 3. I think the one I used was not totally phase 3 approved but it was the best I could do. Baking like this seems more of a chemical science experiment than the baking I'm used to. Coconut oil is somewhat solid, but using it as softened butter doesn't quite work the same. 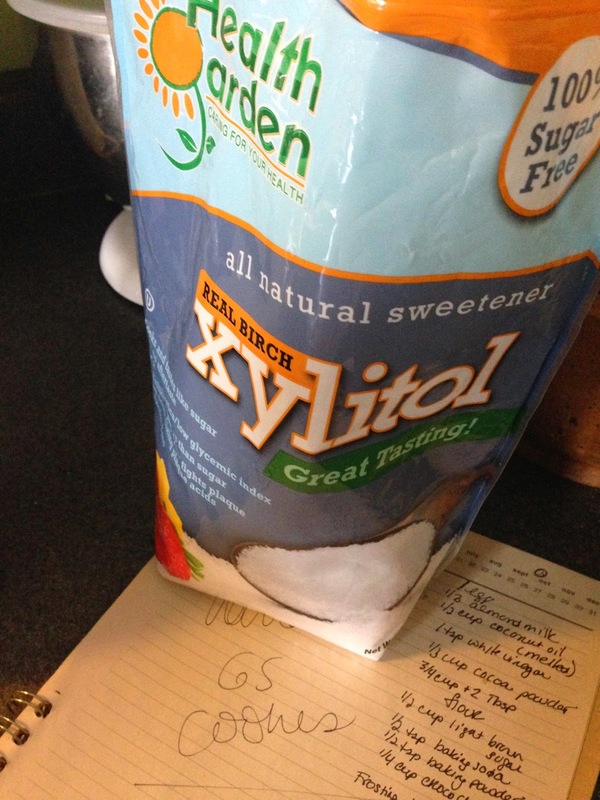 Xylitol is also difficult, as it has large granules and doesn't dissolve easily into the batter. SO I wasn't sure how these babies were going to turn out. There were moments when the stuff in the bowl did not look right! But once I am on the train, I am taking it to the station! I figured my 12 year old, who holds nothing back, would have told me if they needed to be tossed or if we could freeze the extras to eat on busy school day mornings. Well, she had 4 doughnuts yesterday morning. So, I think they were a success. If you wish to make these with real sugar, it's an even substitution. You can also use plain flour instead of gluten free. Baking without dairy and sugar is definitely something I don't want to make a habit of! It's tricky for sure. But these turned out really well. Freeze some for the week like we did so you can balance the Dunkin' Doughnuts runs with healthy options too! Your family will thank you for it! Preheat oven to 350˚. 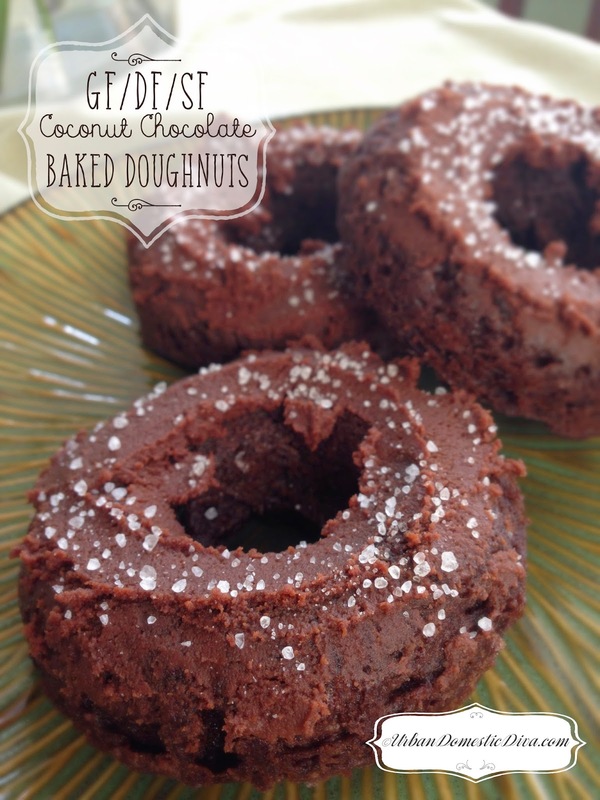 Brush your doughnut pan (I love my Nordic ware pan) with coconut oil and set aside. 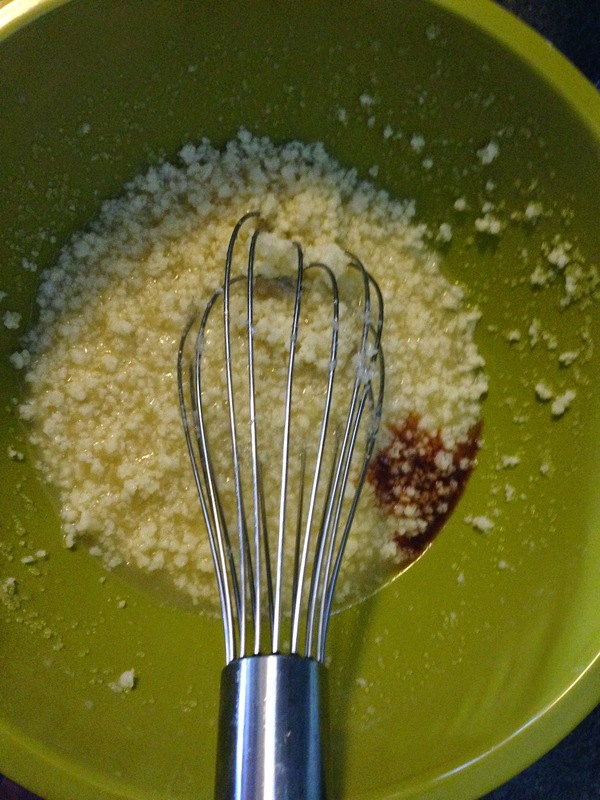 In a medium bowl whisk the egg, melted oil, milk, vanilla and vinegar. Add the birch xylitol and mix well until the xylitol is dissolved into the mixture as best as possible. 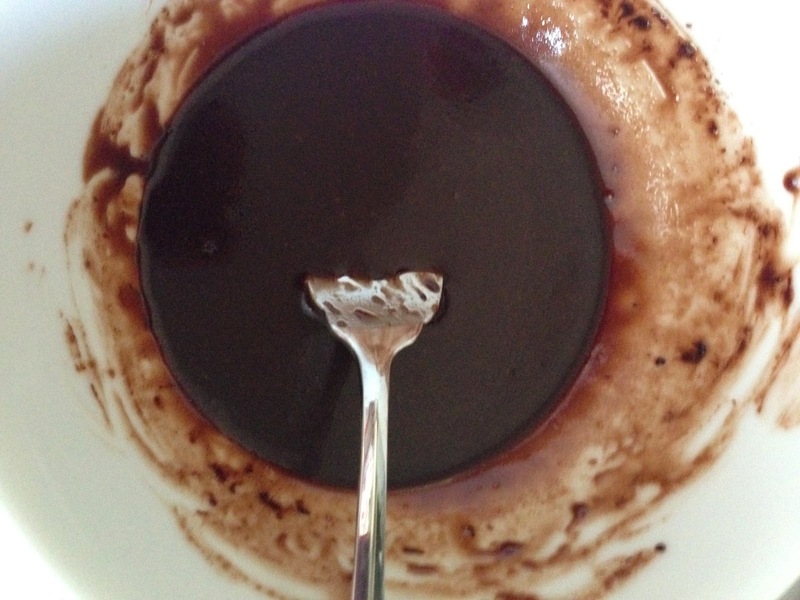 In another bowl, mix the cocoa, flour, salt, baking powder and baking soda. Pour gently into the wet ingredient and mix well until combined. Splash more almond milk into the dry mixture if batter seems too stiff. 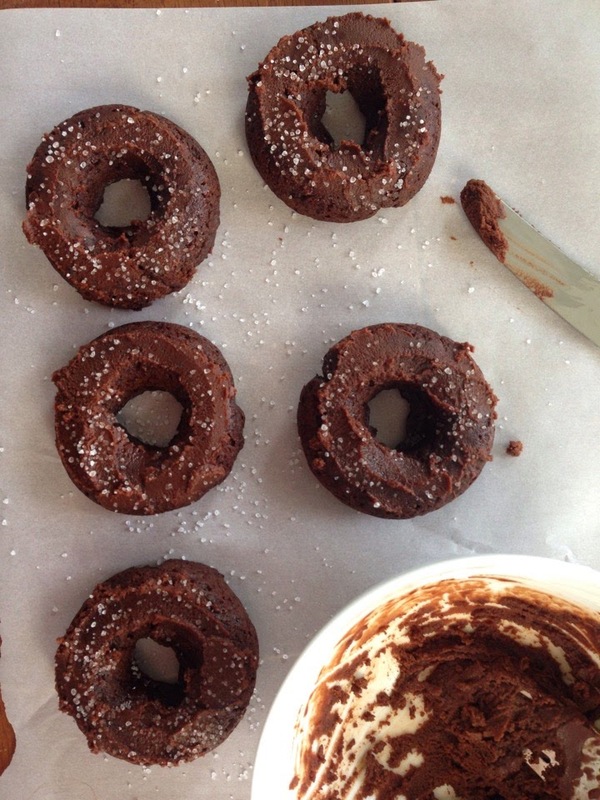 Using a spoon and knife (or a pastry bag if you are OCD) spoon the batter into the doughnut molds until just to the rim. 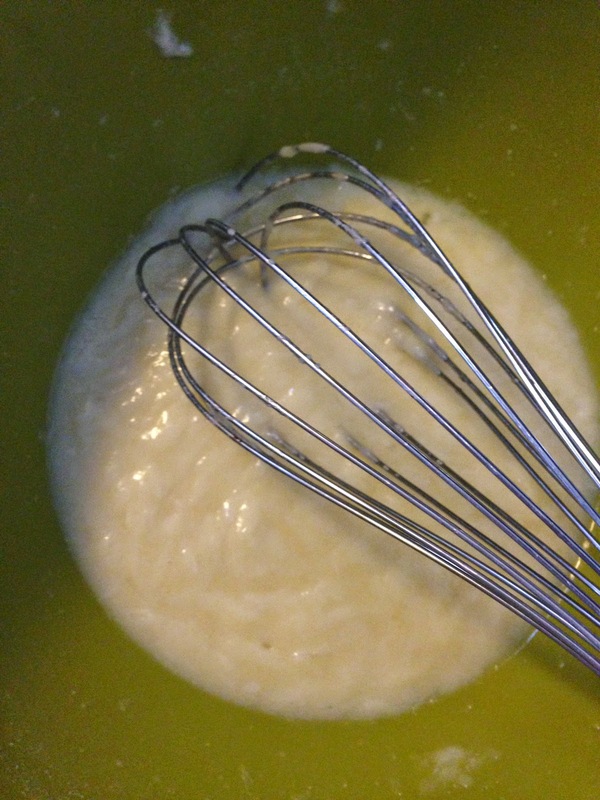 Use your knife to smooth them out and distribute the batter evenly. Bake for 10-12 minutes, rotating pan once during baking. Doughnuts should spring back when touched. 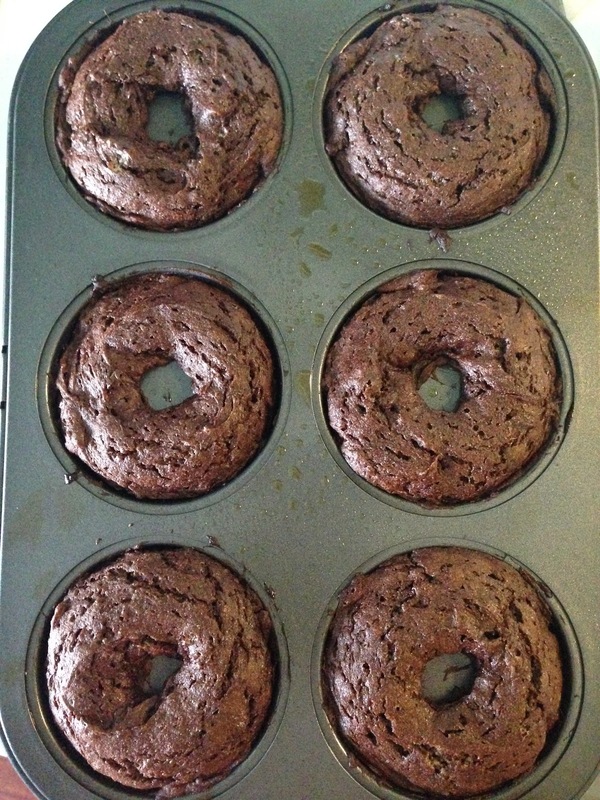 Let cool for 10 minutes in the pans before inverting the doughnuts onto a cooling rack to cool completely. Meanwhile make the frosting. 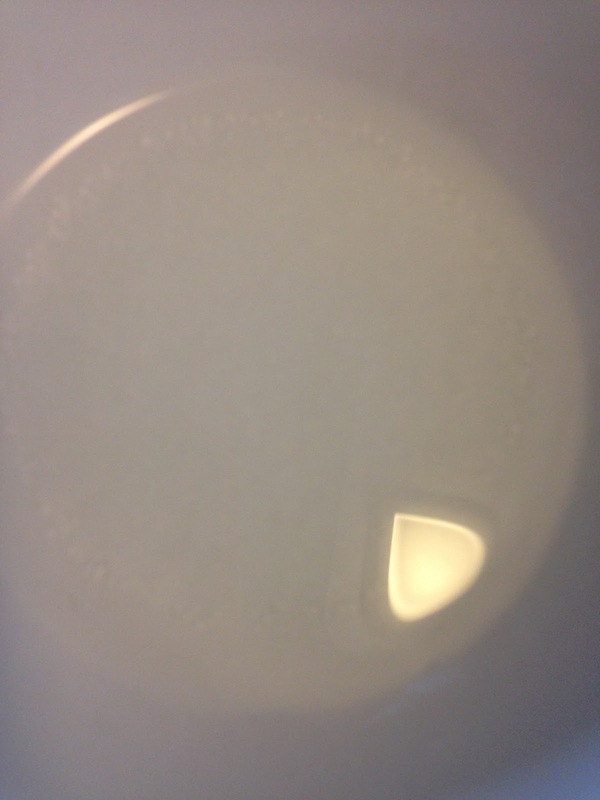 Dissolve the xylitol in the hot water (I used the microwave to do this). 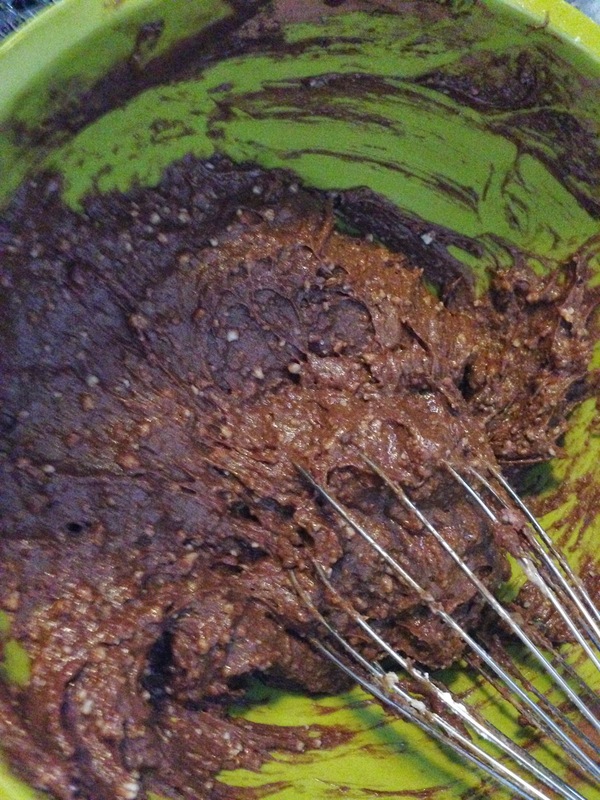 Add the vanilla, cocoa and coconut oil and salt and mix well. Use as a drizzling frosting or glaze. If you want a sturdier frosting, place in the refrigerator for a few minutes while the doughnuts cool. Once cooled, frost with the chocolate frosting and sprinkle with extra birch xylitol. Freeze extras for busy weekday mornings.